Ram 3200 1 Hp, 220VAC swing gate operator GENERAL SPECIFICATIONS: Max Gate Size 22' Max Gate Weight 1200 lbs. Motor Continuous duty. 1 Hp, 220VAC, 50/60 hz Emergency Release Hand Lever Release Dimensions H:28 1/2" - L:23" - W:18" Travel Speed 90 degrees in 20 seconds. When a low profile gate operator is needed, the RAM 302 is the perfect choice. The 1/2 horsepower motor will swing gates as heavy as 800 pounds. 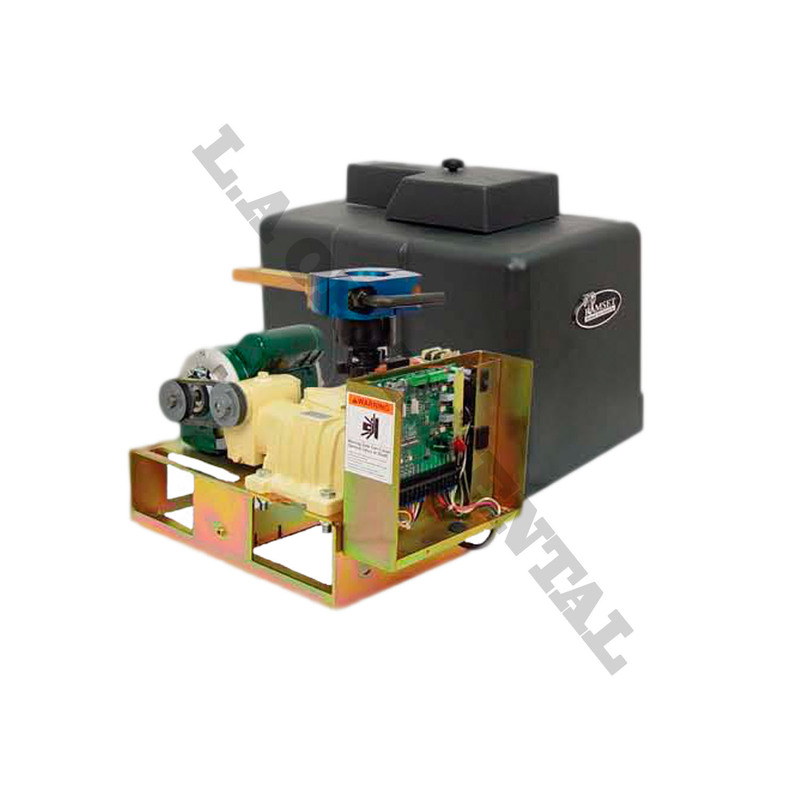 The RAM 302 also includes our Whisper Quiet motor operation.